We create weddings that look and feel just the way our clients dream theirs will be. For more than 12 years, the team at Simply Divine Weddings has been bringing the weddings decor and style visions of happy couples to life. 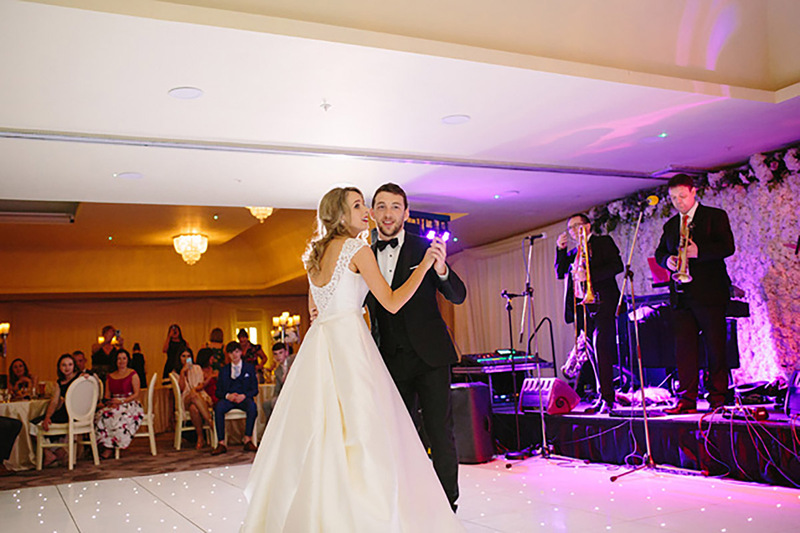 Based in the North West of Ireland, we deliver the nuptial dreams of clients all over Ireland with stunning wedding decoration to take your breath away. We are a highly creative team, brimming with passion for what we do, whether it’s wedding venue styling, church decor or event venue decoration. Our specialists are with you every step of the way to ensure your dream day leaves a legacy of great memories which last a lifetime. 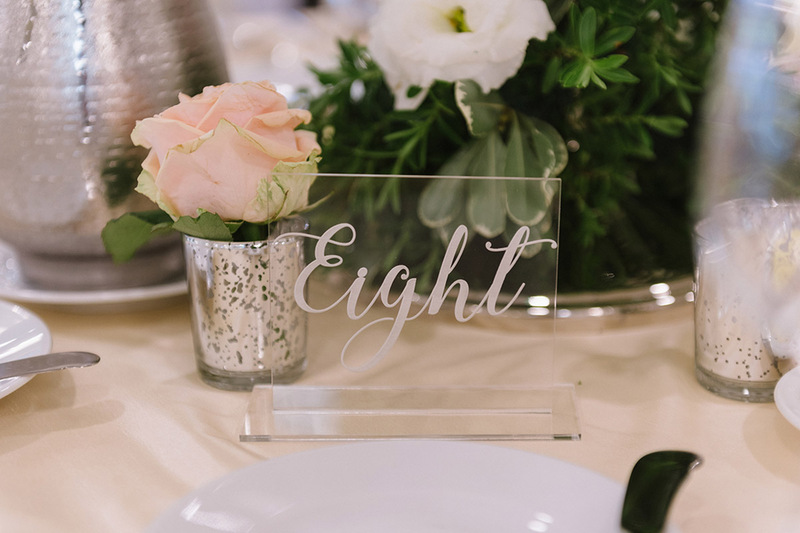 From complimentary consultation – which we offer to all our couples – to your wedding planning process and your wedding day, we’re always on hand with creative wedding decor ideas and advice. Our highly professional wedding planning and decoration service centres on our attention to detail to ensure we exceed our clients’ expectations. 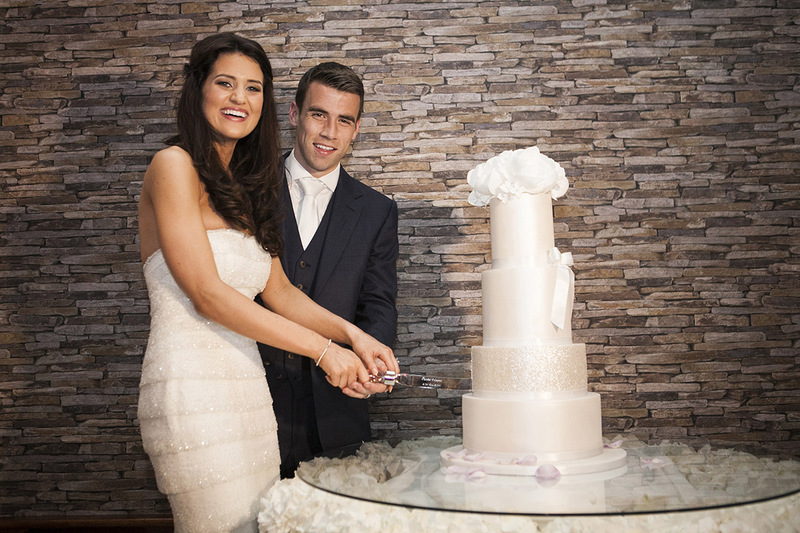 With many years of experience, Simply Divine Weddings is the wedding decor and event styling provider of choice for some of the North West and Ireland’s most sought-after venues. 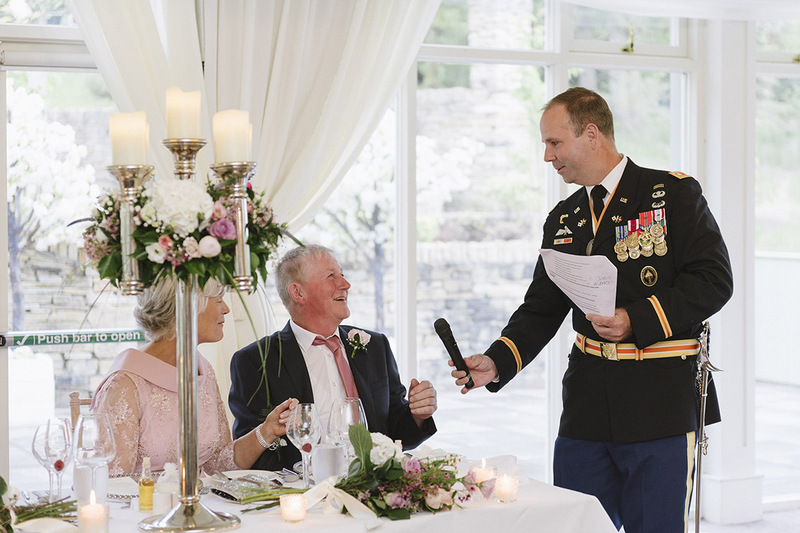 High calibre venues including the five-star Lough Eske Castle and prestigious Harvey’s Point Country House Hotel choose Simply Divine Weddings to deliver perfect styling time and time again. We specialise in planning and designing bespoke weddings and events that are tailored to our clients’ visions and imaginations. We appreciate beauty and deliver luxury with the provision of gorgeous room decor and design. Our team prides itself on creativity, high standards, discretion and attention to detail. To find out more about how we can bring your wedding day dreams to life, get in touch today.